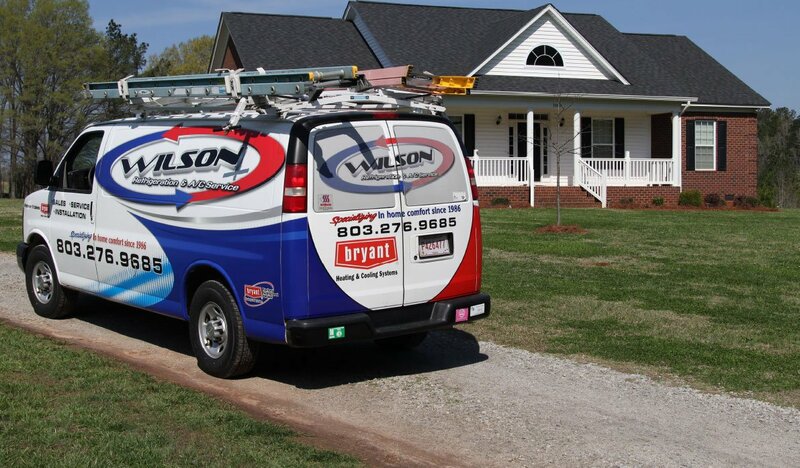 At Wilson’s, we conduct a thorough indoor air quality inspection of your home’s ventilation and air intake sources. We work hard to ensure your home’s air is clean for you and your family’s health. Why is Clean Air is Important? 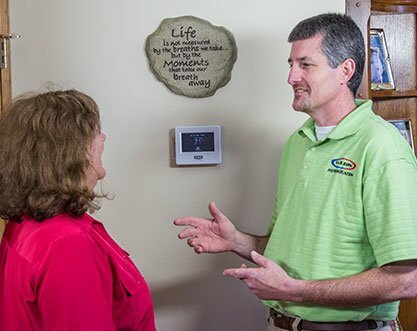 For over 30 years, Wilson’s has been the Midland’s choice for indoor air quality testing and inspections. Whether your home needs an air duct cleaning, an HVAC filter upgrade, or a whole home air cleaning, our team of air quality certified specialists are ready to freshen and cleanse the air in your home or business. 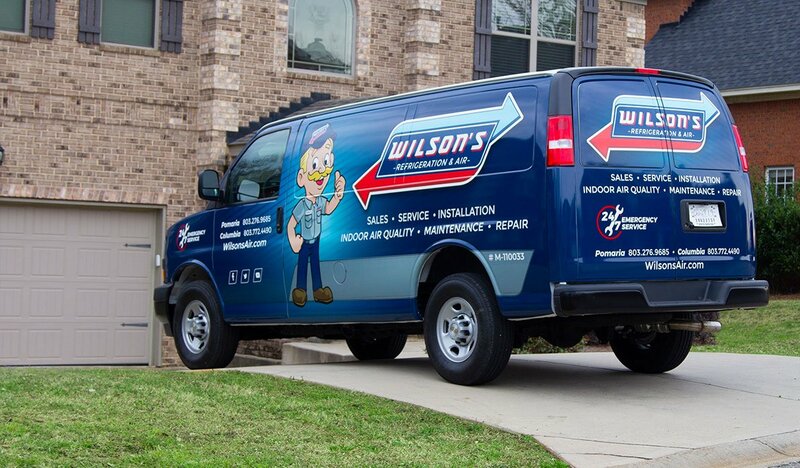 Trust the local experts at Wilson’s Refrigeration and Air to improve your home’s quality of air. Contact us today!